This class is for tailored for kids ages 8-12 years old. 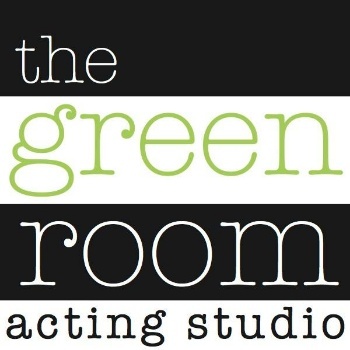 How to take direction, on-camera eye contact, building confidence and self-esteem, building knowledge for character development, being believable, learning how to use props and many other skills to develop your actor to their full potential. Get your star in classes today! Monthly Tuition: $100/month for four (4) 1-hour classes. We do allow new students to audit one FREE class. If you have not already pre-registered yourself, please register by CLICKING HERE.